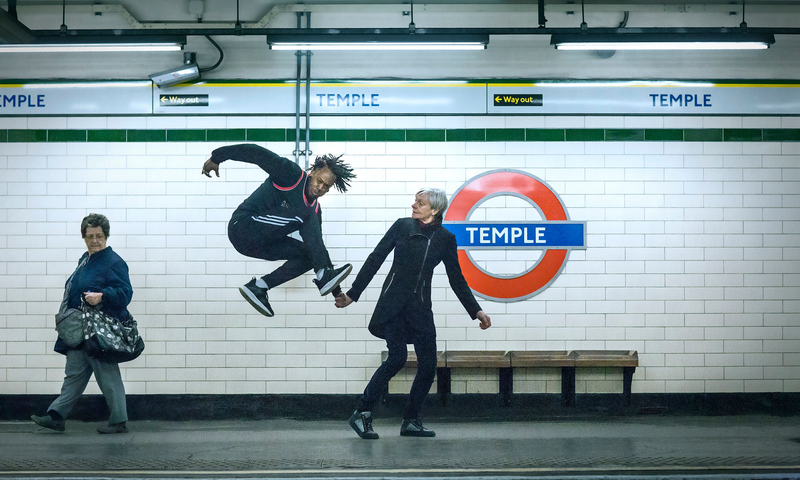 Freddie is currently a Studio Wayne McGregor Dance Artist, Queen Mary Visiting Fellow Artist, and Guest Programmer at Dance Umbrella international Festival curating Out Of The System (London). Re-Search: Freddie, Dance Umbrella Guest Programmer, will curate the third version of Out of the System for Dance Umbrella 2019. Out of the System is a special weekend celebration of dance, performance and music, created by artists who are reimagining our shared local & global experiences. Freddie will explore artists outside of the UK system, from mainland Europe, Asia, South America, Africa and will curate an Open House style event with audiences catching a rich range of performances across several spaces.